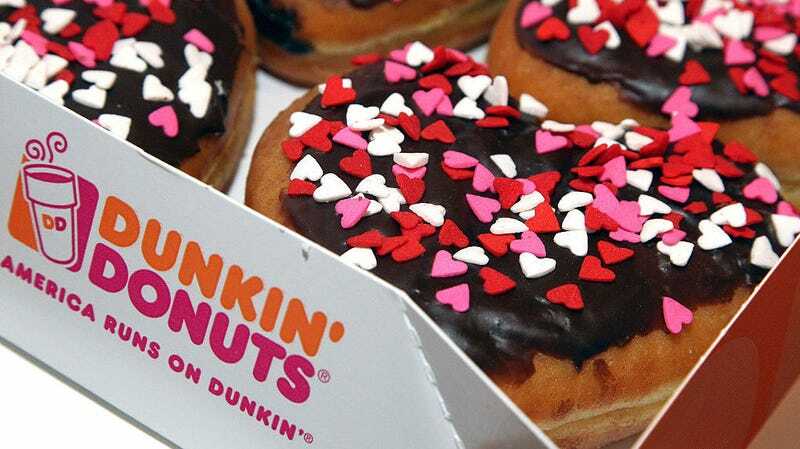 From one Dunkin’ Donuts just outside Boston in 1950, the company has grown into the 7th largest restaurant chain in America and a near-billion dollar business. But the idea of eating doughnuts in the morning isn’t exactly a scalable idea in 2018, and now the chain places as much emphasis on its breakfast sandwiches, muffins, hash browns, frozen drinks, and something called “donut fries” which I guess isn’t technically a doughnut. “We’re not just slinging doughnuts,” is what Dunkin’ is trying to convey with this rebranding. For their part, Donuts isn’t all gone from its identity: its Twitter handle, URL, and most of its website copy still uses its original name. Perhaps it’s to ease Bostonians into the change slowly, although that doesn’t seem to be working.